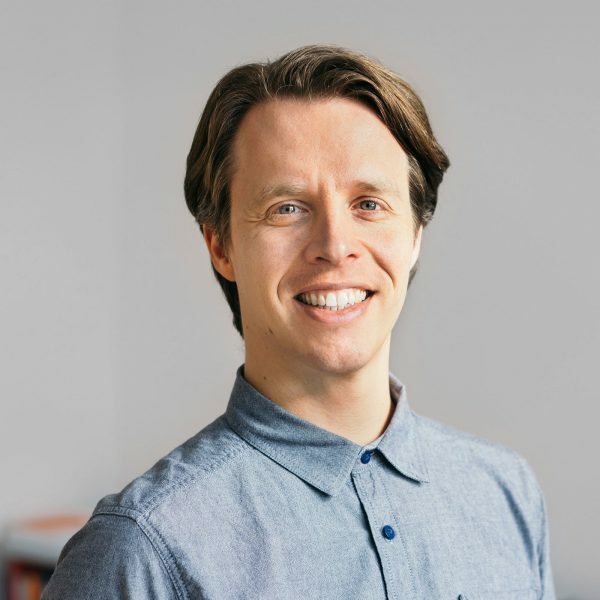 Stefan Bergmeier founded Neue Formation, a Munich-based Design agency in in 2012, focusing on branding, corporate design and visual communication. He previously worked at KMS TEAM as an interaction designer. Since 2015 he is lecturing at AMD Akademie Mode & Design in Munich.